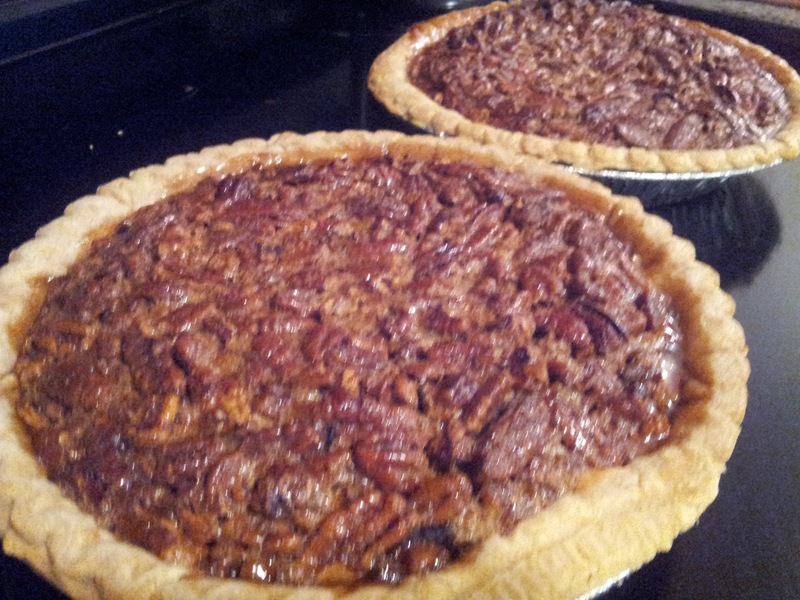 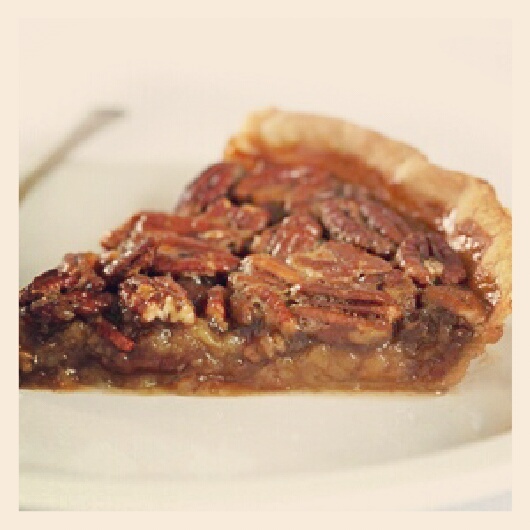 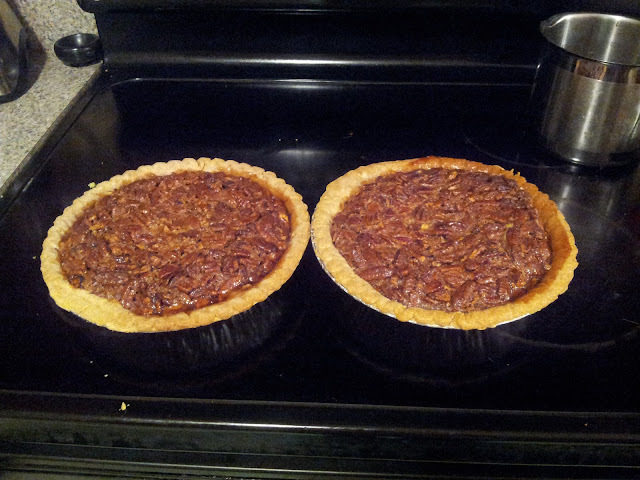 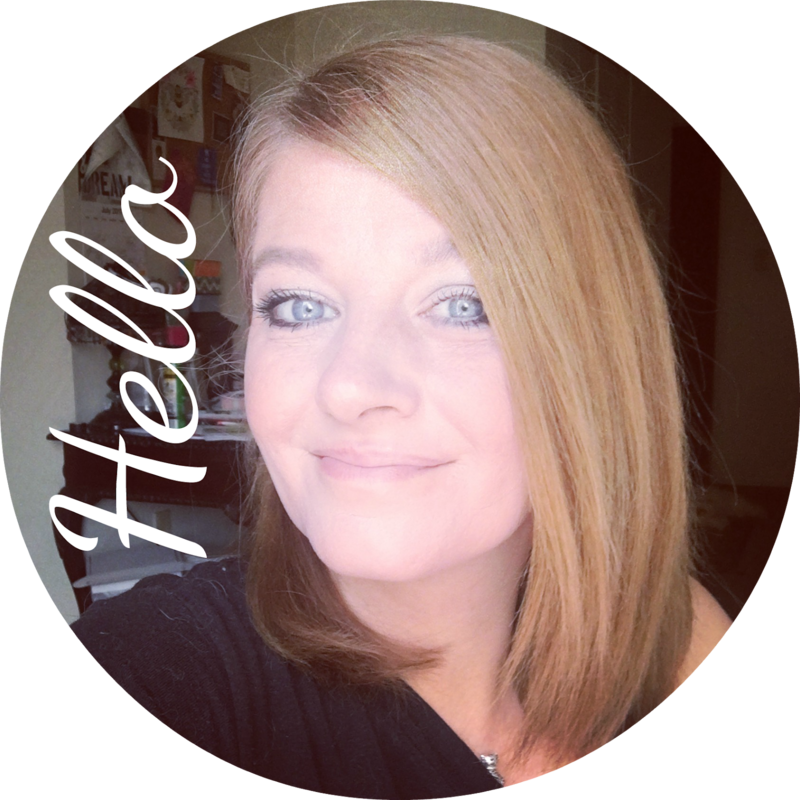 With the holidays right around the corner, I think every home should have a pecan pie in it! 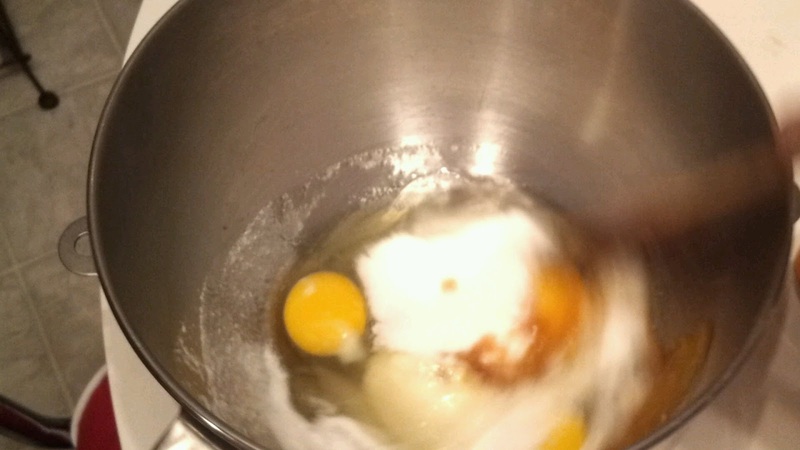 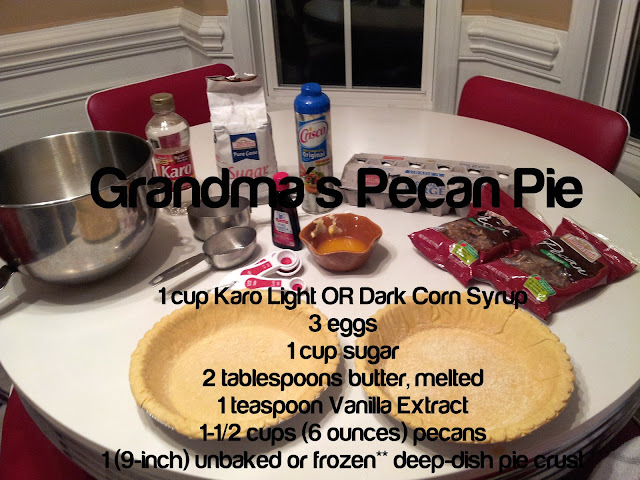 So I thought I would share my Grandma Mary's recipe.. its pretty standard and very easy to make! 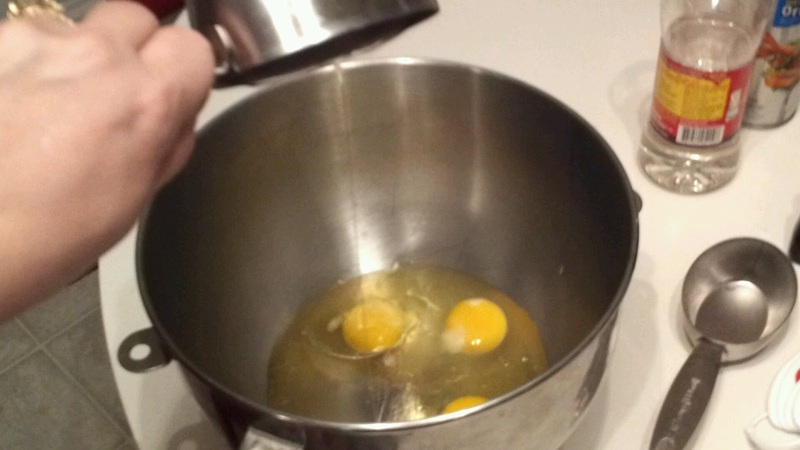 If you just want to skip to video.. its at the bottom! 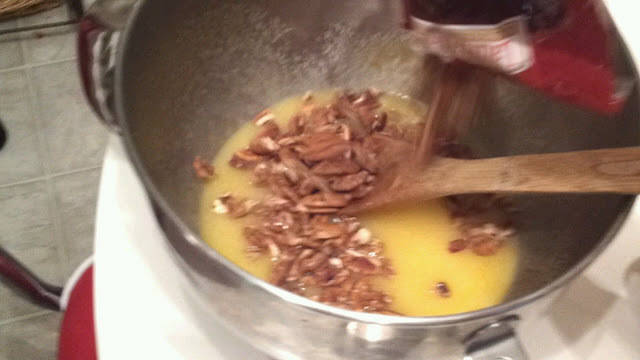 Mix all the ingredients except the pecans..The recipe above makes 1 pecan pie. 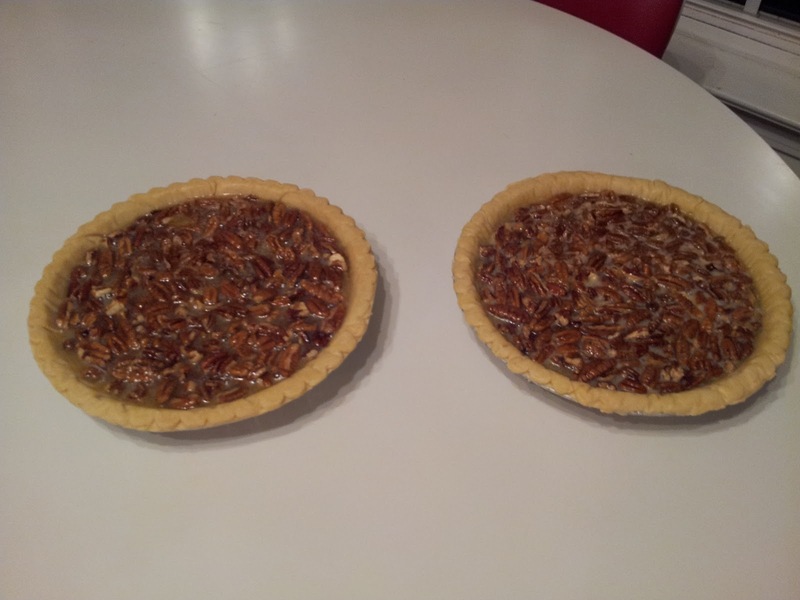 After its all mixed up.. fold in the pecans..
Bake at 350 for 60 - 70 minutes. 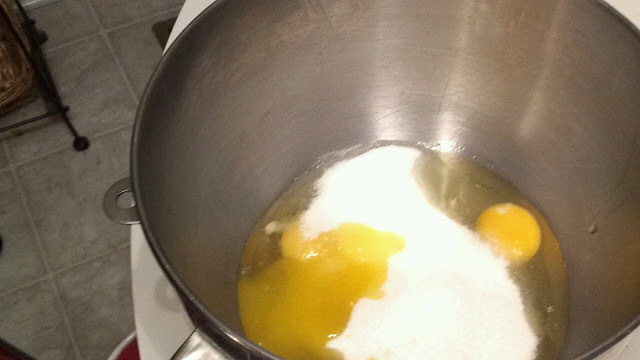 to allow the pies to set up. 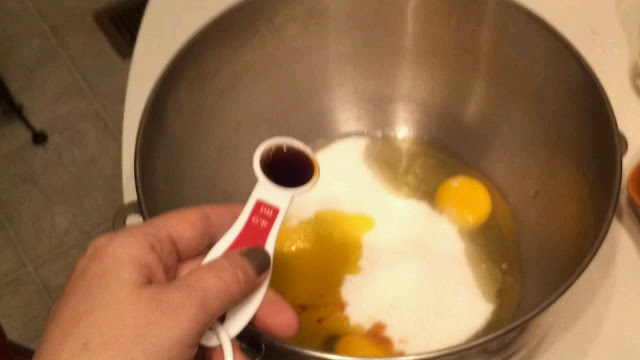 Here's a step by step video..